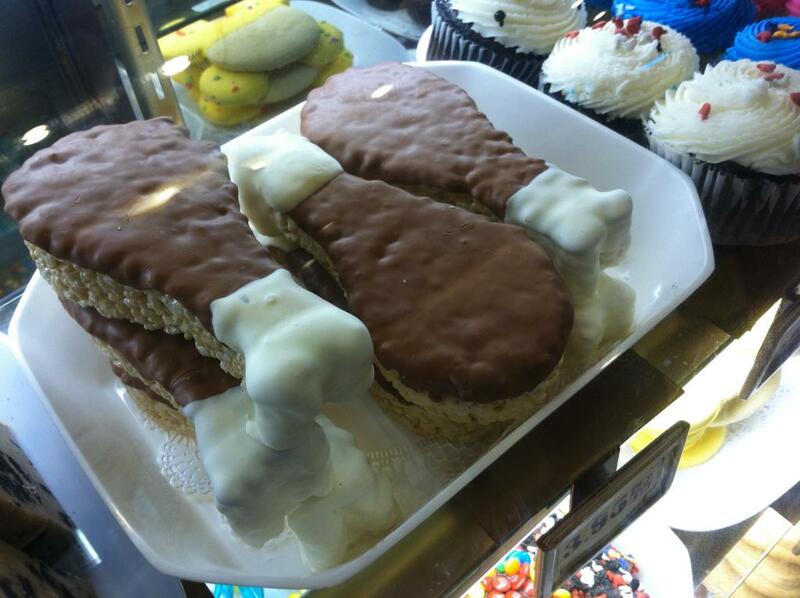 Admittedly I’ve never been a big fan of those giant turkey legs that you can buy around the parks. They might start out small on us – maybe add a few new options for turkey leg-related merchandise … you know, Turkey Leg Snow Globes, Goofy-Looking Turkey Leg Hats, perhaps a $14.95 Limited Edition Turkey Leg Pin … that sort of thing. Before long plans will be revealed that those new articulated buses that Disney is planning to increase the capacity of its fleet while reducing wheels on the road … each bus will be meticulously designed to resemble giant turkey legs. And I’ve saved the most impressive option for last! A new turkey leg-themed attraction? Think bigger. 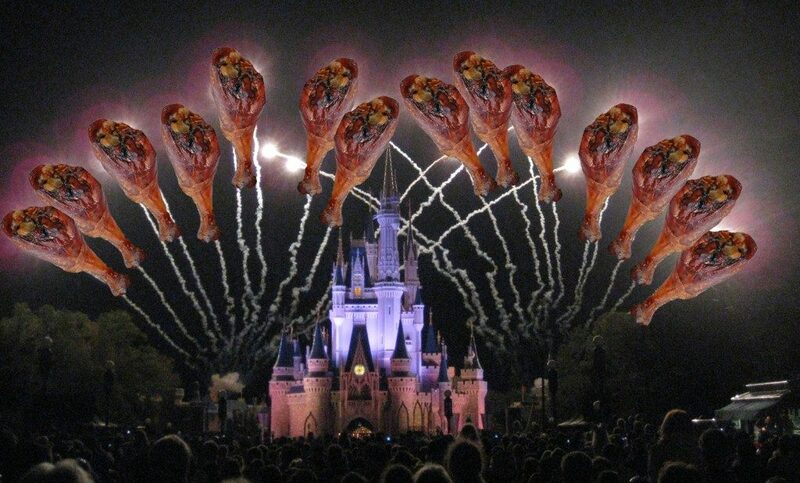 Perhaps a dazzling Turkey Leg Electrical Parade to take over for the current parade at the Magic Kingdom?? Think bigger! Seriously – what’s the one thing that us Disney fanatics are always antsy about, even though the likelihood of it happening anytime soon are pretty much slim to none??? Although then again, perhaps a deliciously themed meaty monorail would be the perfect mode of transportation for getting guests to Walt Disney World’s 5th Theme Park – TurkeyLegCot!!! And what a truly wondrous sight it would be … little kids lining up to get their pictures taken with Timmy the Talking Turkey Leg, teens racing to be the next ones to ride Big Gobbler Mountain, and of course, no day at TurkeyLegCot is complete without sticking around for Succulence in the Sky, a dramatic telling of how these coveted treats first got their start in Disney’s theme parks, as illustrated by hundreds of delicious-looking fireworks and narrated by none other than Remy, Linguini, and Chef Gusteau from the Pixar animated favorite, Ratatouille! The way I see it, we’ve got two options, really – we can either put our feet down, say “That’s ridiculous!” and refuse to partake in anymore of their turkey-legged nonsense … or we can admit that the aromas do smell intriguing when we pass by those snack carts randomly stationed throughout the parks, and reach out an oversized, white-gloved hand in friendship to welcome our new carnivorous overlords like the proud, but underrated snack options that they very well might be!